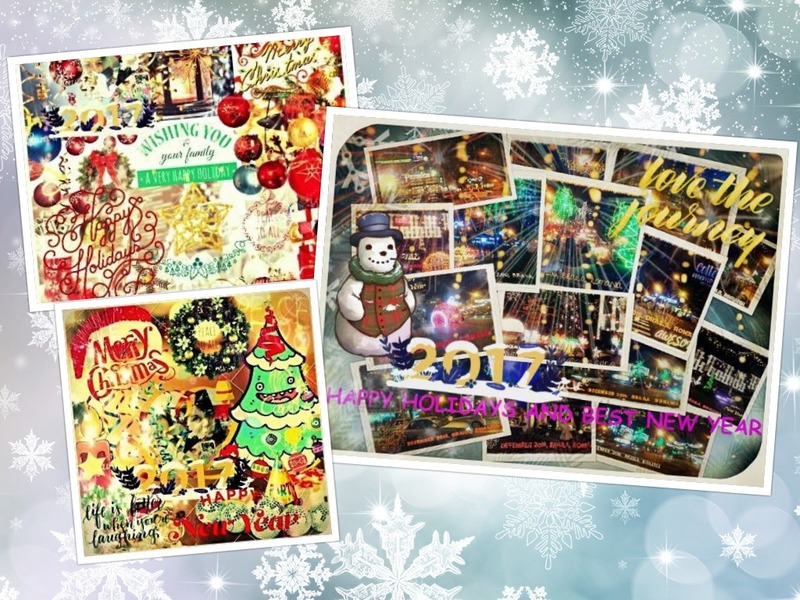 Winter festivals, Christmas is the most awaited representing a true spiritual rebirth, Christians celebrate December 25 birth of Jesus Christ. 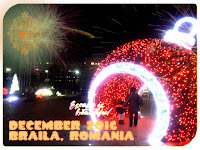 This holy days, all Christians he refreshes the soul of childhood memories, recovering them in mind snows rich and foreboding of abundant fruit, carols and tinkling of bells, the smell of fresh pine, but also cakes, impatience waiting gifts under Christmas tree all this creates a fairytale atmosphere, peace and love. 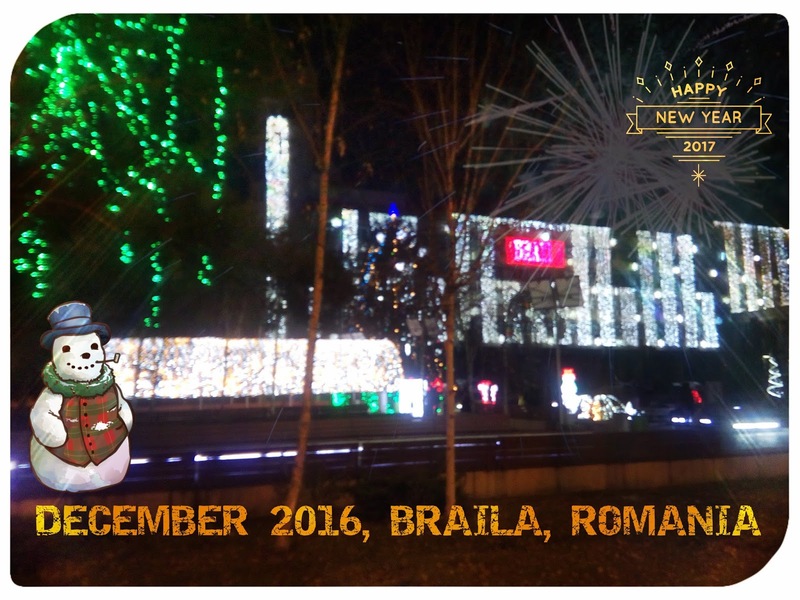 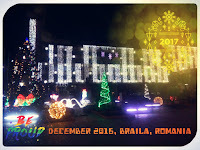 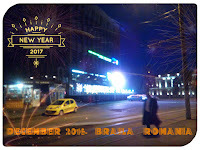 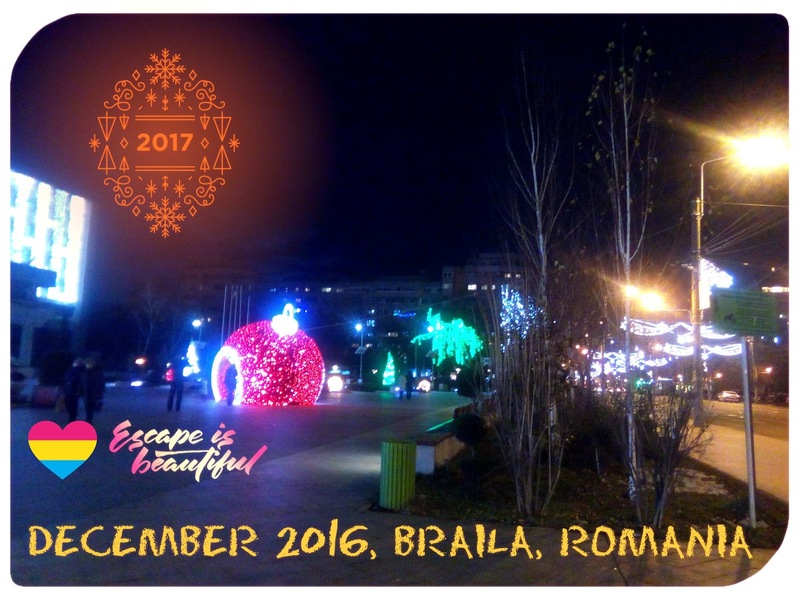 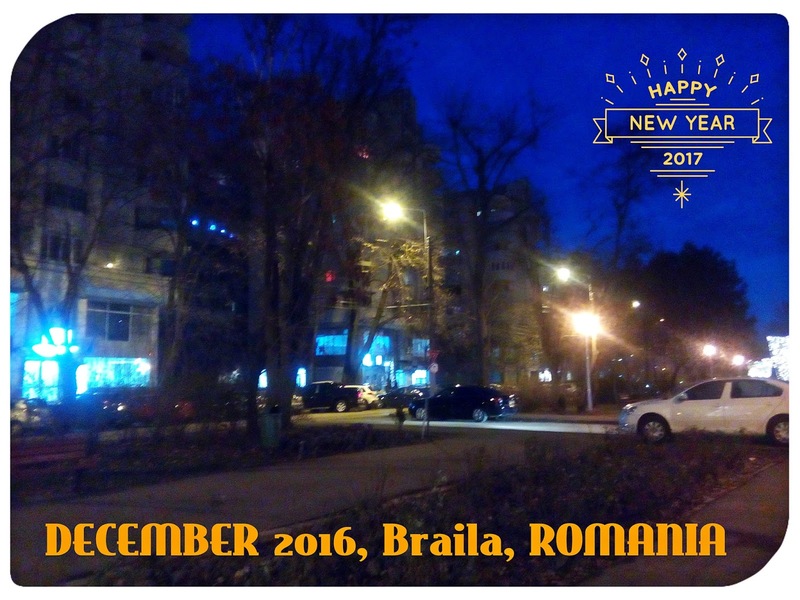 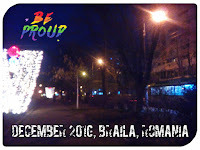 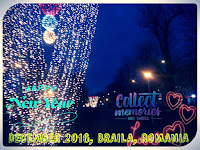 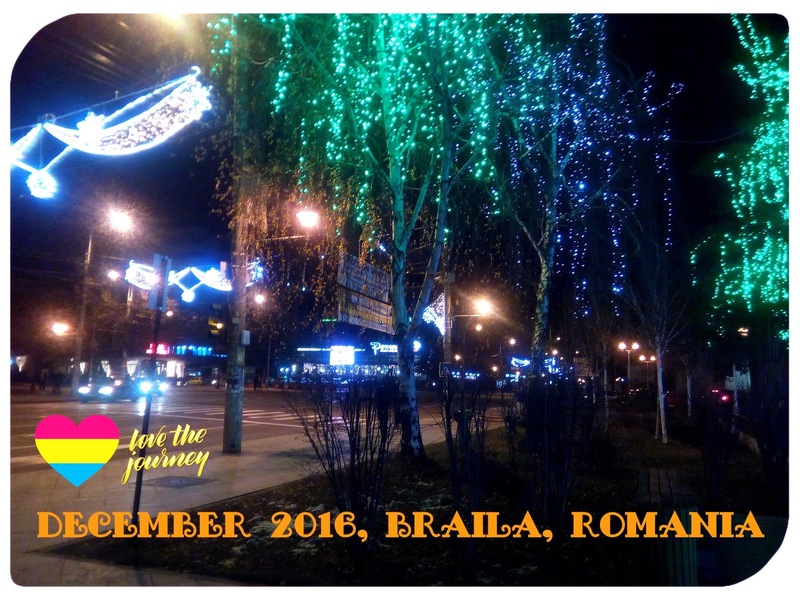 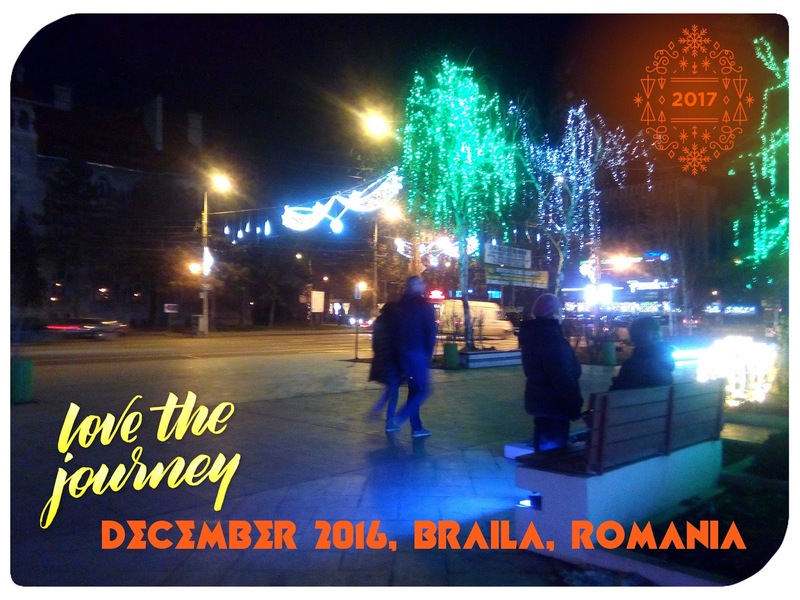 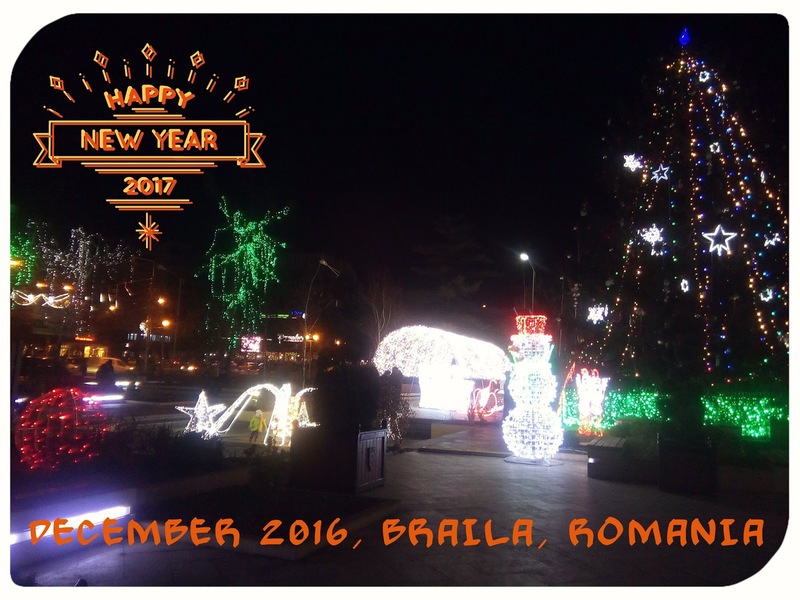 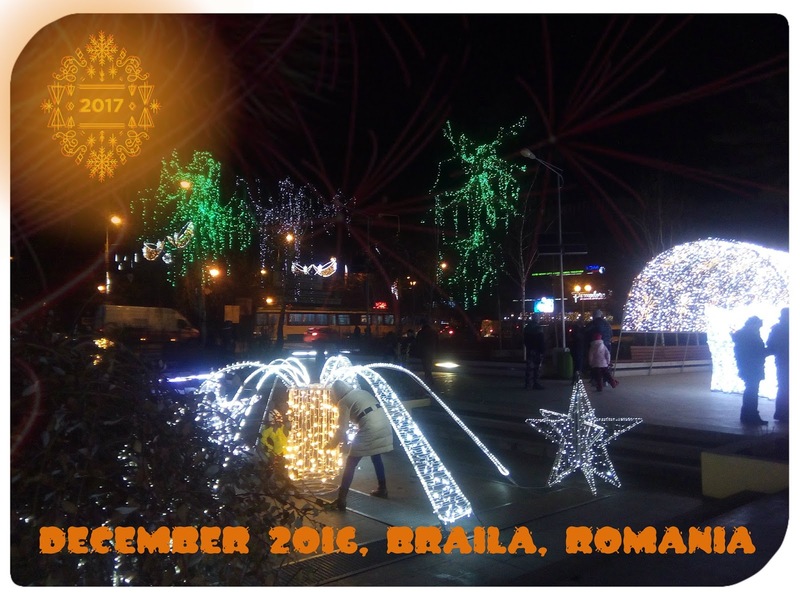 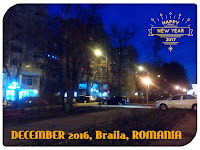 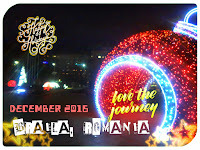 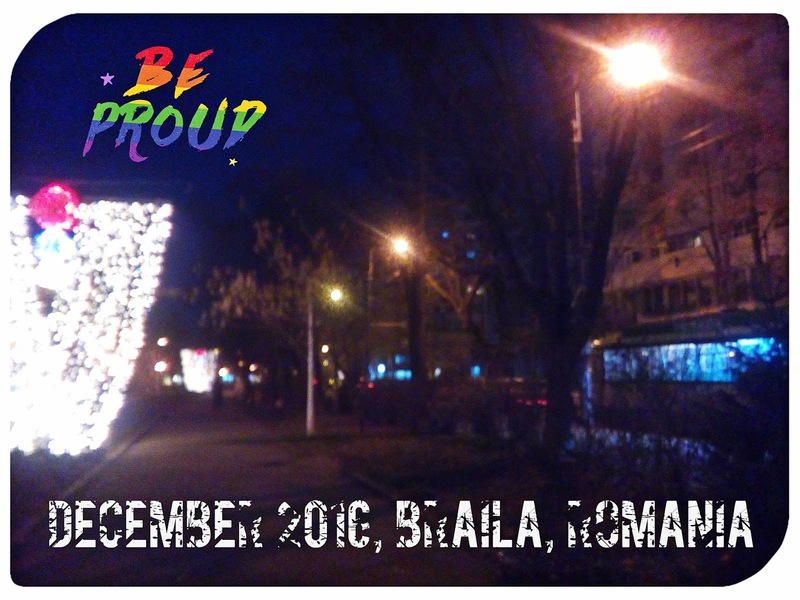 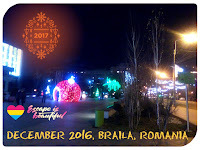 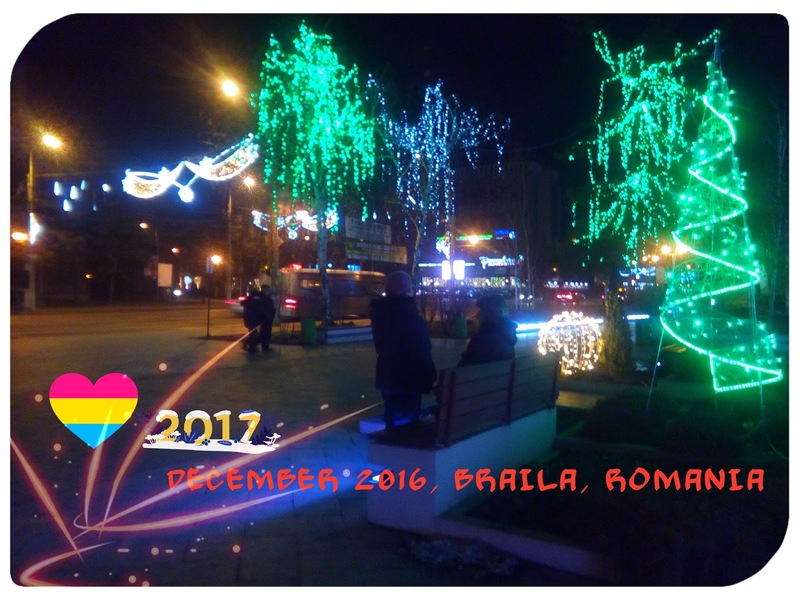 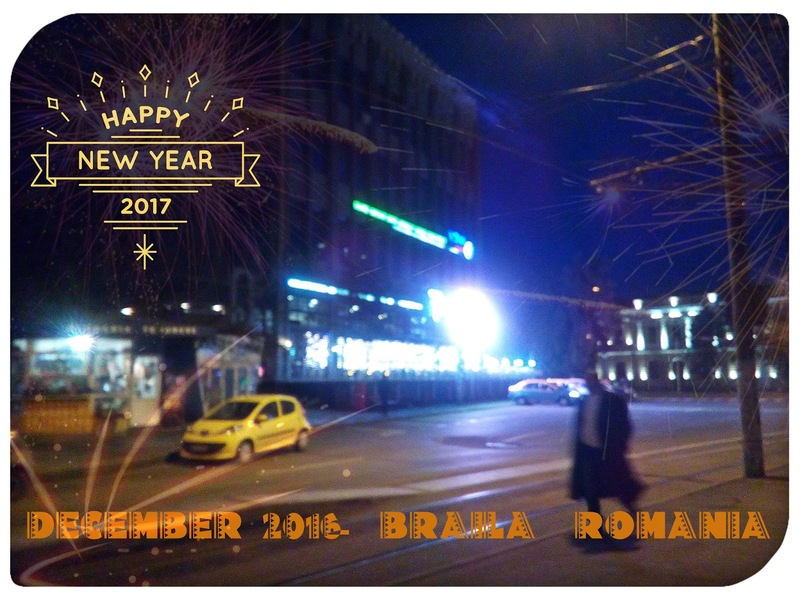 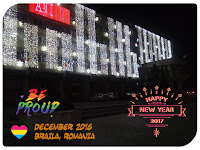 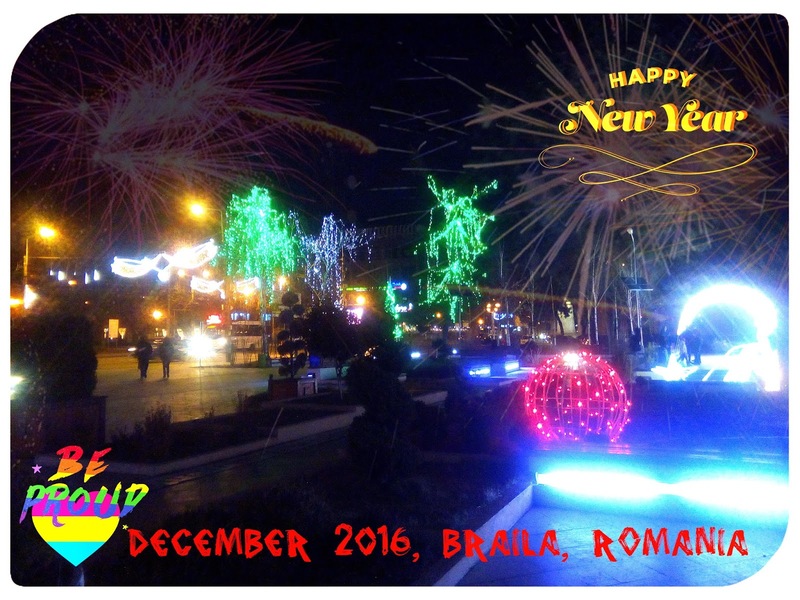 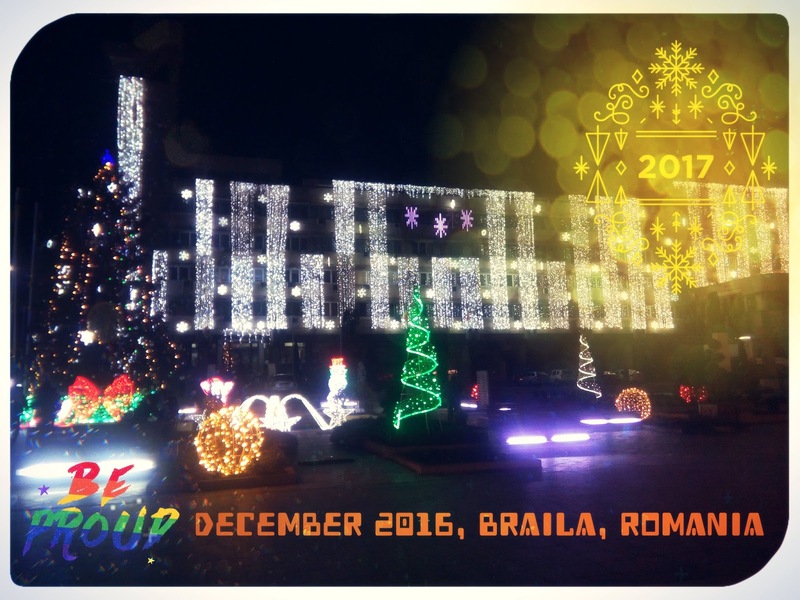 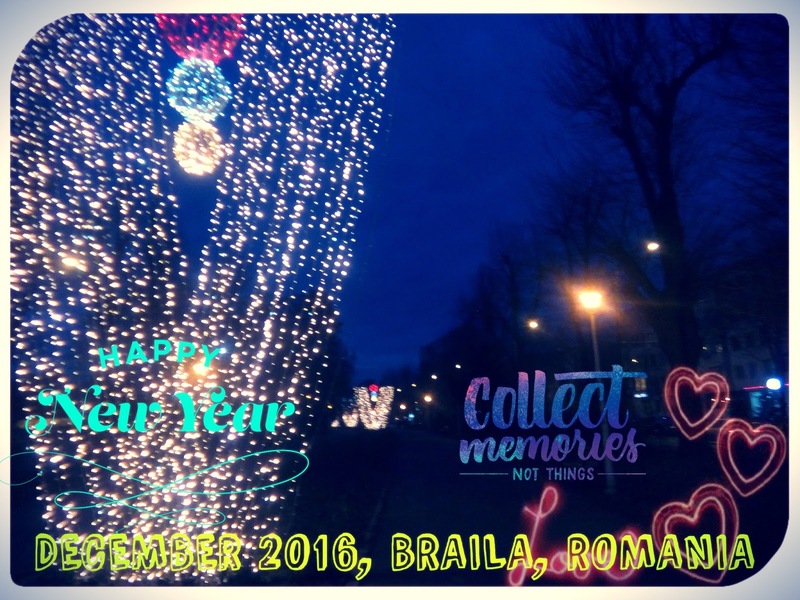 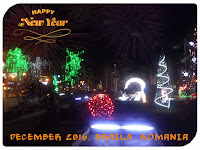 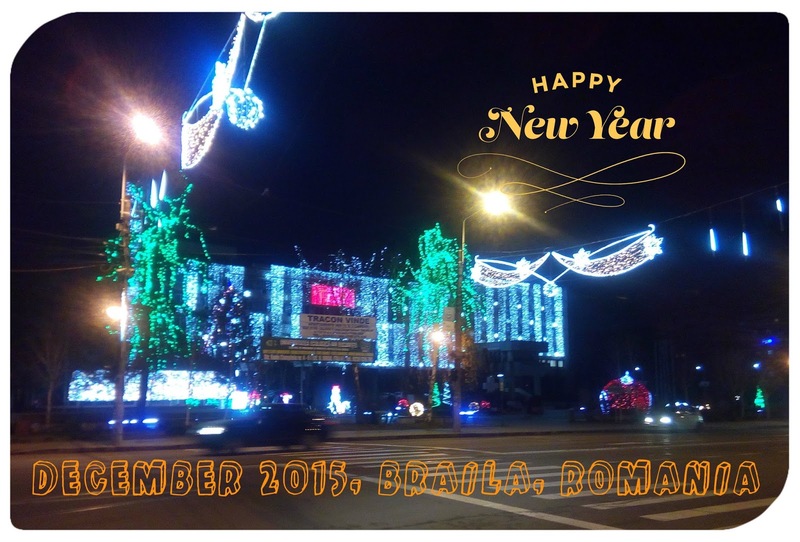 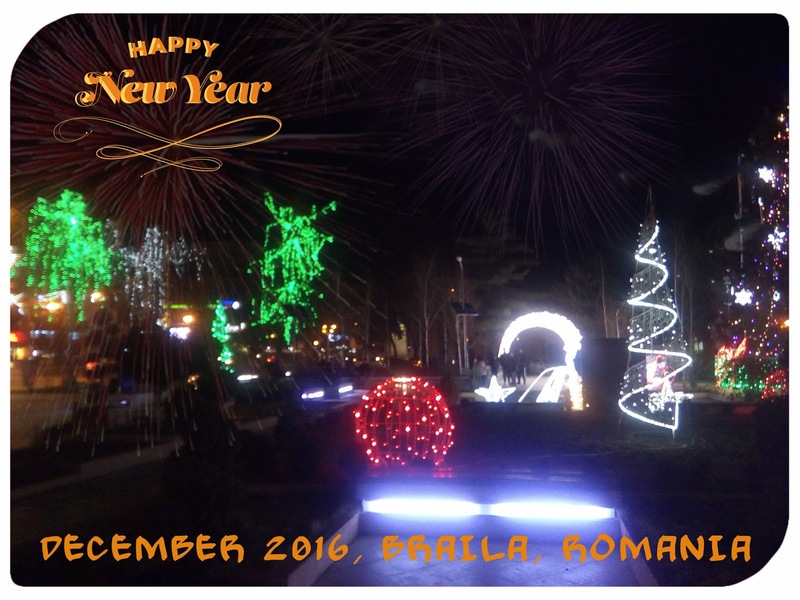 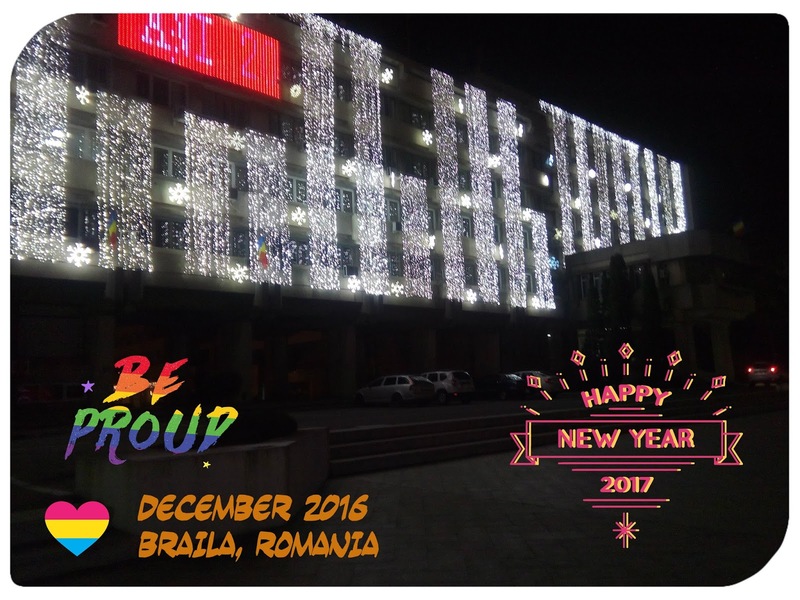 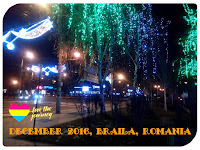 Romanian culture, Christmas is a bivalent character traits: is miraculous, specific gods and heroes of fairy tales, but also human-like qualities and defects. As a secular person, he is an old man, an old shepherd beard of snow, Christmas Eve neighbor, his younger brother. 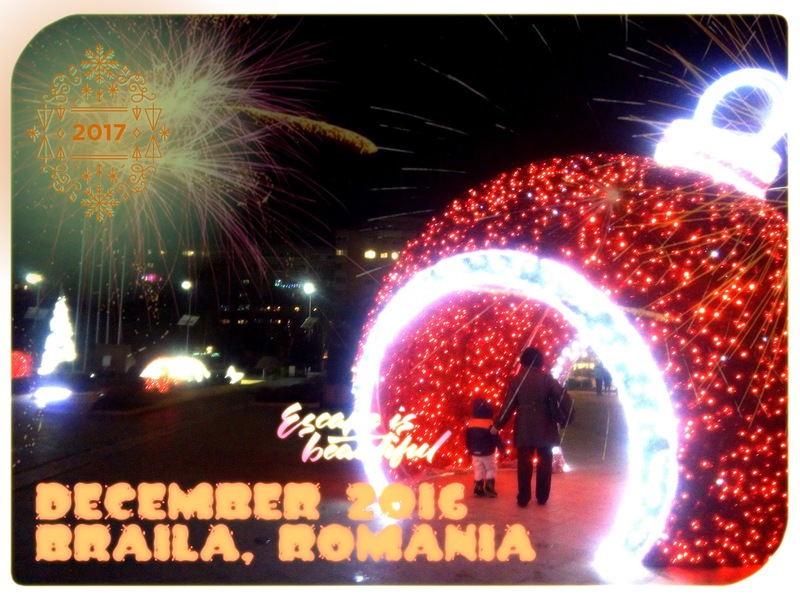 Christmas is also called the Feast of the family; is the occasion when all combined, parents, children, grandchildren make their gifts, enjoy the moments spent together around the table with the belief that by properly honoring the celebrations will be a year rich. 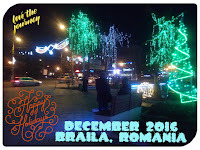 Tradition in Romania requires that children go from house to house, singing songs and reciting poems star or legend throughout the Christmas period. 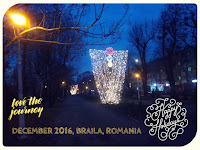 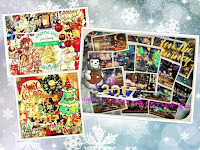 The leader carries with him a wooden stand, covered with foil and decorated with colored ribbons and bells.